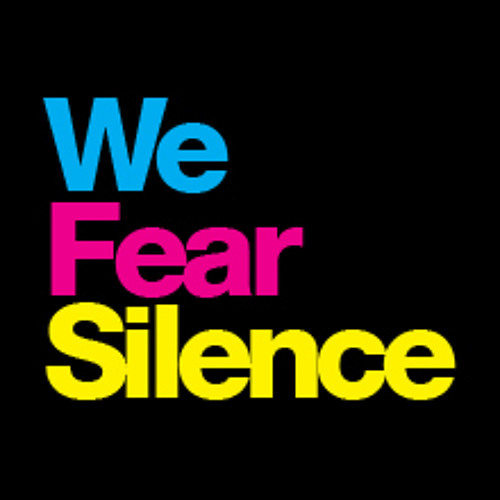 <b>We Fear Silence</b> We Fear Silence was conceived in 2009 to bring together only the most innovative and experimental promoters, under one banner. Our mission was simple; to banish any notion of quiet from the capital by supporting forward facing music. Our emphasis has always been on provoking thought rather than adhering to trends and our cross-genre approach focuses on quality and character rather the one single musical direction. We pride ourselves on outing new movements, way before the bandwagon sets in, from our spiritual home in London Bridge - Cable.